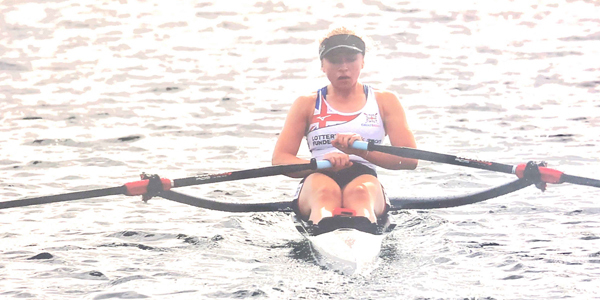 A St Mary’s College sixth former selected for the Great Britain under-18 rowing team won two medals on her first appearance with the squad at a recent Euro event. Georgia Shirley from Southport collected two bronze medals in the women’s single sculls at the Coupe de la Jeunesse European championship event in Cork in Ireland. This regatta involved rowers from 14 European countries taking to the water to battle it out over 13 events. And at the end of the three-day competition there was a double celebration for Georgia as Team GB also completed a hat-trick of overall team titles, adding to the silverware they won in Belgium last year and Poland in 2016. Being selected for the British team is a dream come true for Georgia who is a member of the Royal Chester Rowing Club. She has been rowing since the age of 13, and has trained incredibly hard in recent years to reach international standards. 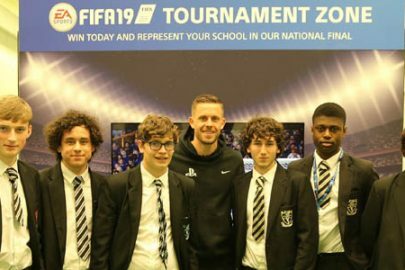 St Mary’s College principal, Mike Kennedy, said: “To be selected for the national rowing team is a remarkable achievement, and everyone at the school is delighted at Georgia’s success.